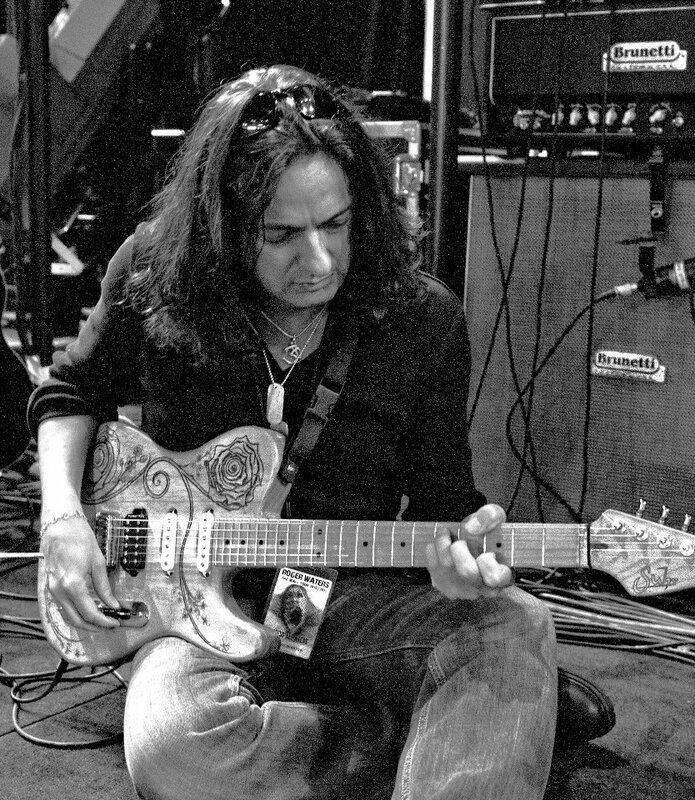 I’ve played/toured/recorded with a variety of artists including Roger Waters, Keith Emerson, John Wetton, Carl Palmer, Guthrie Govan, Ken Hensley, etc… I’ve also taught guitar at several private music schools (including ‘The Guitar Institute’ & the ‘ACM’ in Guildford), recorded various instructional DVD’s (as well as a TV series!! ), and transcribed, written and recorded over 200 articles for ‘Guitar Techniques’ magazine. Oh, and I also won a guitar playing competition way back in 1991 called ‘Guitarist of the Year’, for the European magazine ‘Guitarist’. 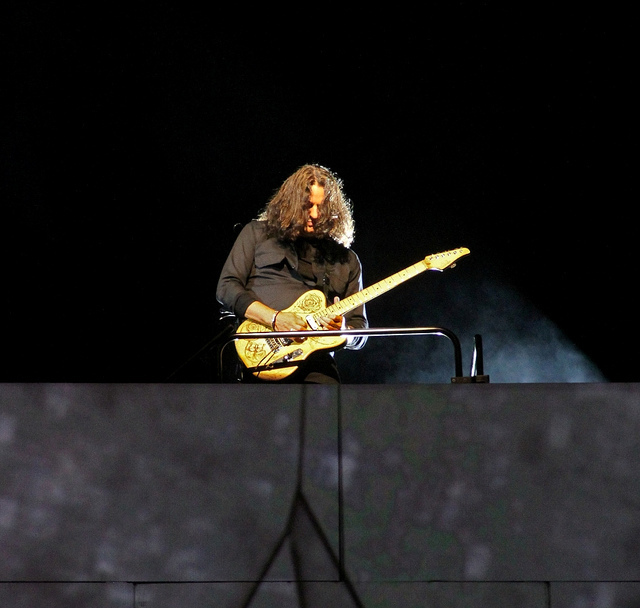 MW: How did you get the gig as Roger Waters guitarist on The Wall Tour 2010-2012? Alzheimer’s Association Rita Hayworth Gala), he asked me if I’d like to play on the ‘Wall’ tour. MW: What was the biggest show you played on The Wall Tour 2010-2012? DK: The biggest show was actually the final show in 2012, when we played on the ‘Plains of Abraham’ in beautiful Québec. There were over 70,000 people there!! MW: Where has been your favorite place to play on The Wall Tour 2010-2012? MW: How is it playing with Roger Waters? MW: How big of a rush is it to be up on that stage playing iconic Pink Floyd songs? 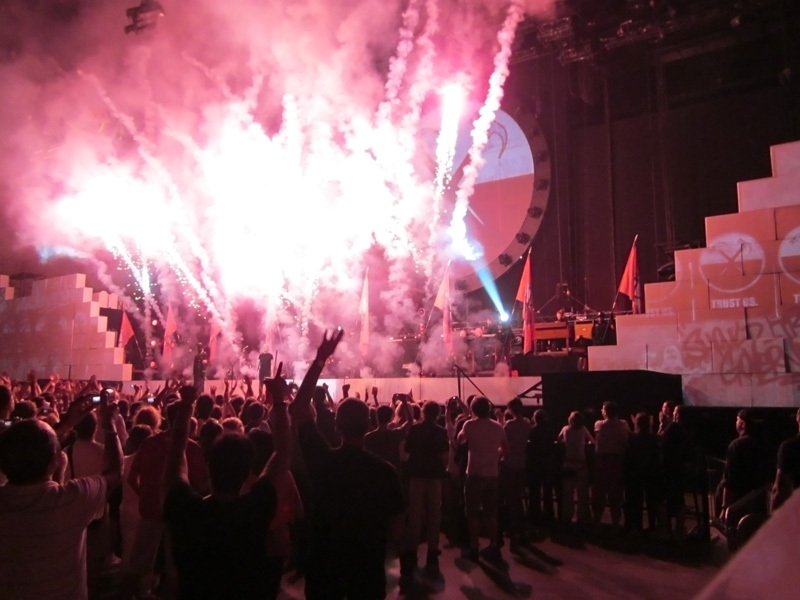 MW: Did you like Pink Floyd before playing there songs on The Wall Tour 2010-2012? MW: Will there be a 2013 leg of The Wall Tour? MW: What else are you doing other than playing with Roger Waters? I’m also planning on going into the studio soon to start recording the follow up to ‘Scarlet’… I was actually booked in to start recording on the 10th December, but then the 12.12.12 concert for Sandy Relief in New York came up and so obviously I cancelled my plans so that I could contribute to that. MW: What would you like to say in closing?